Archipelago Creative gives you a close look at things and places you may take for granted. 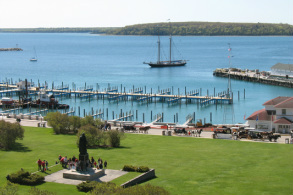 Take a Table-top Trip to Mackinac Island Today! 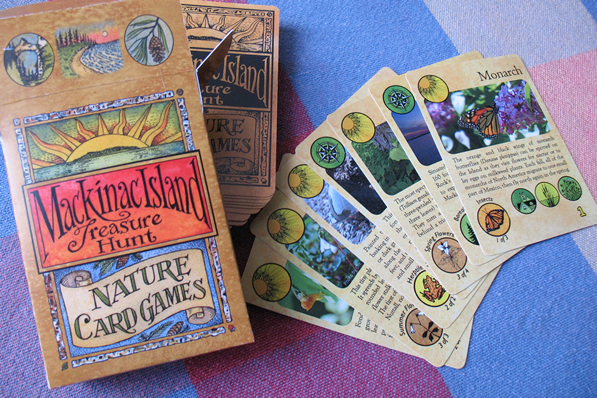 Mackinac Island Treasure Hunt: Nature Card Games is two quick, fun, and easy to learn games that give you a quick look at the places and natural treasures of Mackinac Island! 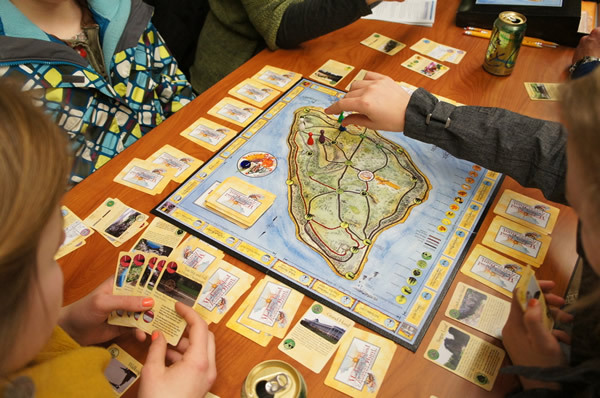 Mackinac Island Treasure Hunt Card and Board Games gives you five fun and challenging games exploring the history and nature of Mackinac Island! ﻿Archipelago Creative, LLC is a publisher of things that celebrate and explore the beauty, history, and lifeways of the Great Lakes region. We encourage you to look at the familiar in a whole new way! Designed for creative communication, our photo cards offer beautiful views that provide the perfect setting for your words. Purchase our Mackinac Island cards online now. We have many other cards with a variety of feelings, seasons, and subjects in stock. Contact us for more information. 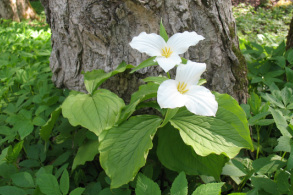 Our premiere board game project, Mackinac Island Treasure Hunt, features nature observation and history exploration at Michigan's first State Park! Offering a surprising view of the familiar each month, our calendars continue to bring delight and joy to our friends and relatives.